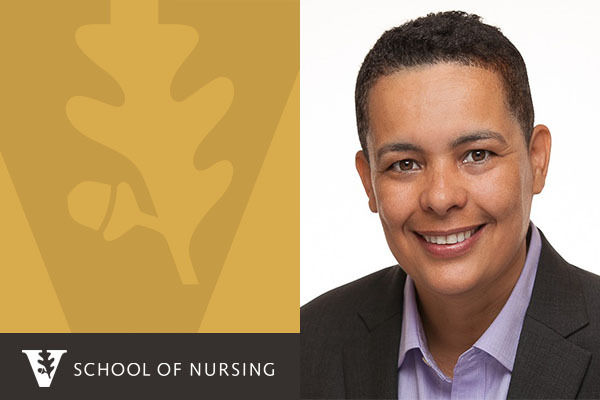 Alicia Georges, EdD, FAAN, a leading nursing advocate and the national volunteer president-elect of 38-million member AARP, will be the first speaker in the Vanderbilt University School of Nursing’s 2018 Dean Diversity Lecture series. In her more than 40-year career, Georges has published on diversity in nursing, health disparities and the health status of African Americans, and leadership and African American nurses. Before turning to academia, she was a staff nurse, team leader, supervisor and district manager for the Visiting Nurse Service of New York. Georges earned an undergraduate degree from the Seton Hall University College of Nursing, Master of Arts in Nursing from New York University and a doctoral degree in Educational Leadership and Policy Studies at the University of Vermont. 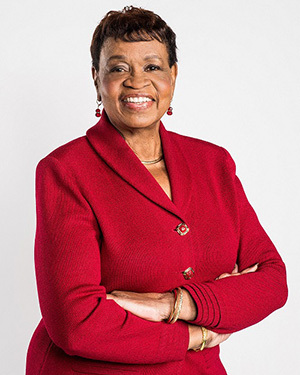 In addition to her AARP role, Georges is professor and chair of the Department of Nursing at the School of Health Sciences, Human Services and Nursing at New York’s Lehman College and the Graduate Center at City University of New York. She is a past president of the National Black Nurses Foundation and also serves on the advisory board of the Black Women’s Health Study and R.A.I.N., Inc. She is a fellow of the American Academy of Nursing and the New York Academy of Medicine. The second 2018 VUSN Dean’s Diversity Lecture will be Monday, May 7. 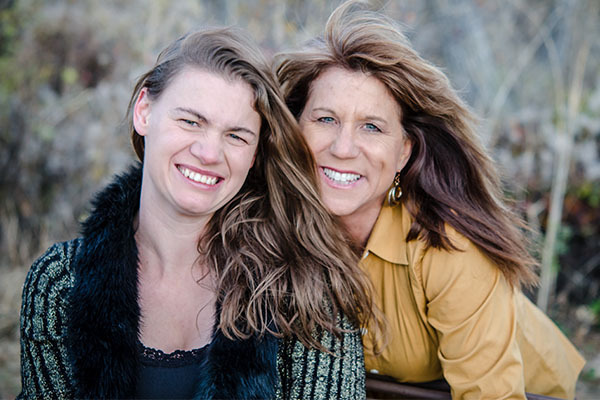 The speaker will be Asa Radix, MD, FACP, a nationally-known expert regarding the health care needs of transgender people and director of Research and Education at Callen-Lorde Community Health Center in New York City.